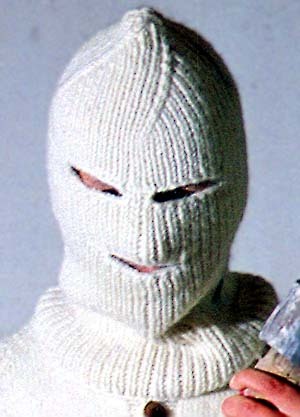 Balaclavas are only made to measure and according to your personal wishes, as variants in 2- to 20-ply style. 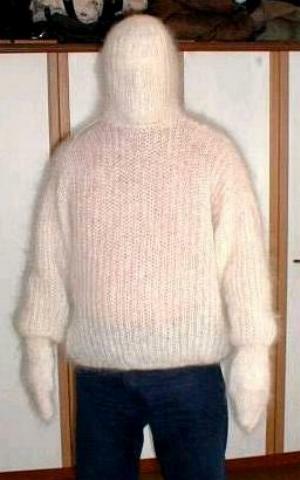 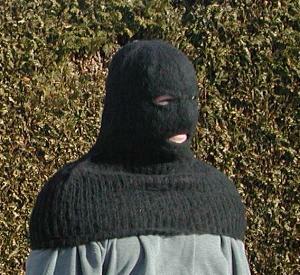 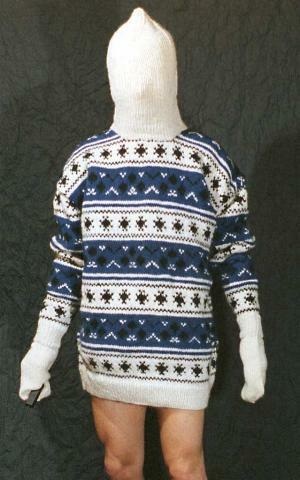 Balaclavas can be made with eyes, nose, mouth open or without any perforations, as well as with shoulder yoke. 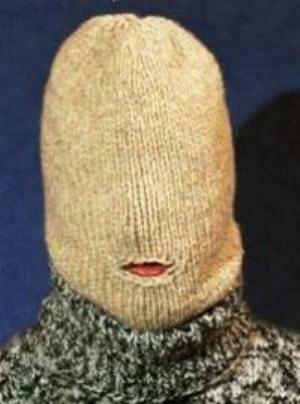 It is also possible to provide the perforations with a zipper to close them, if you want.